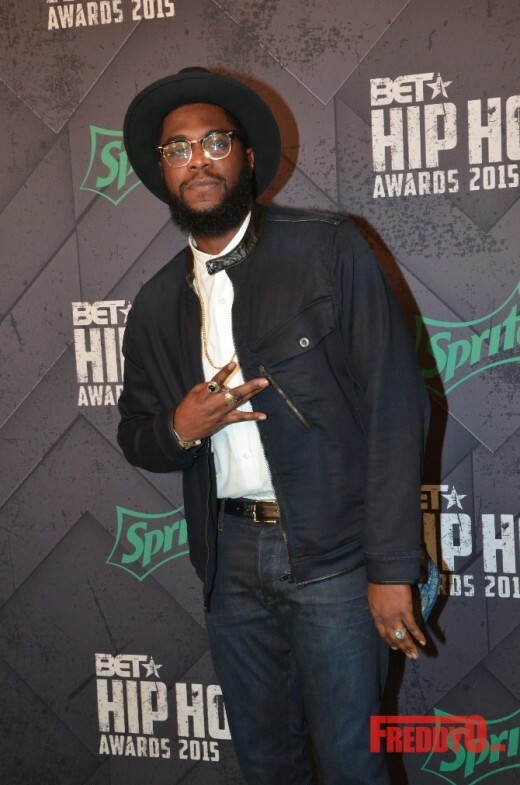 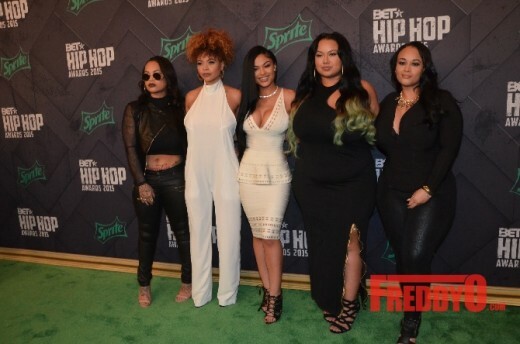 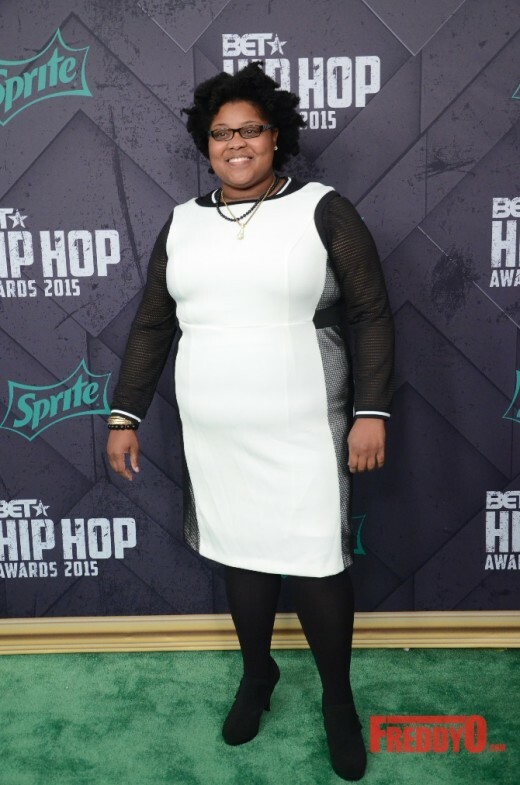 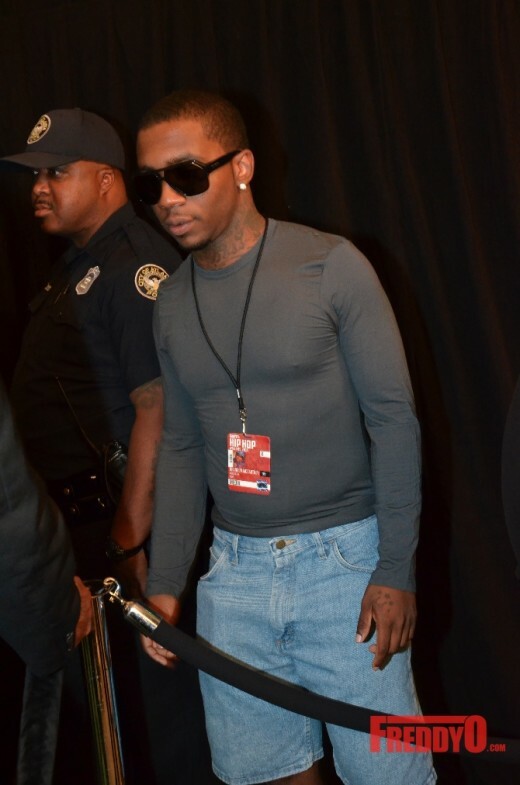 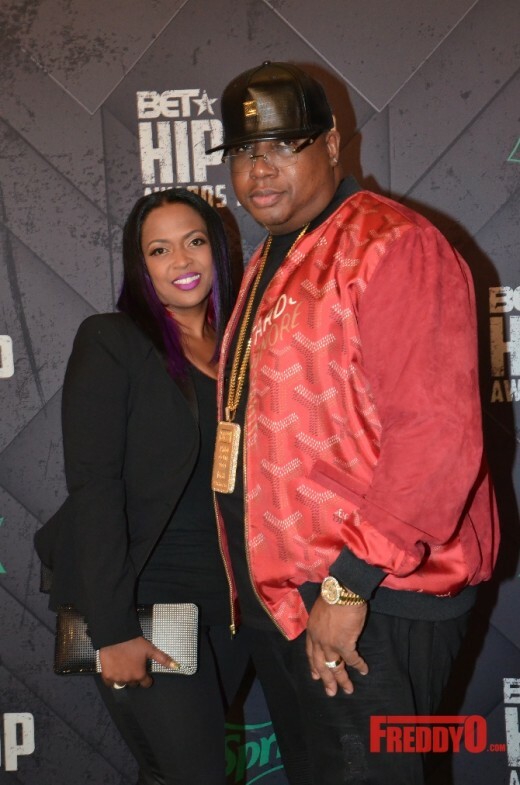 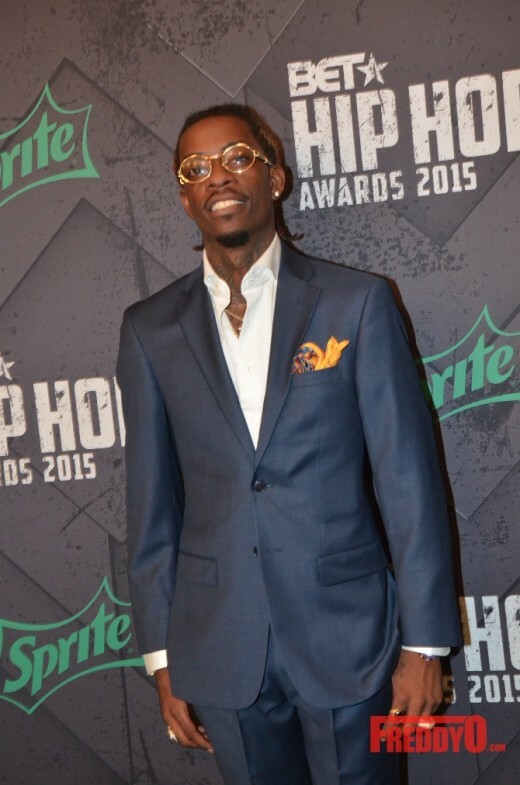 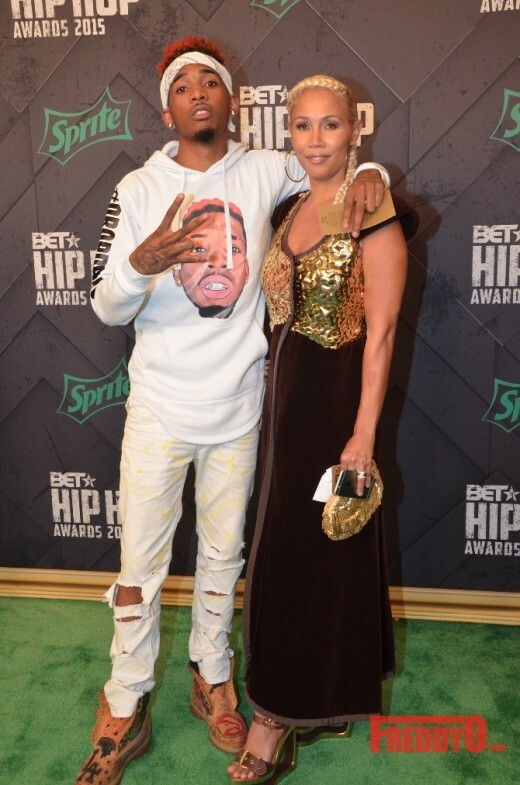 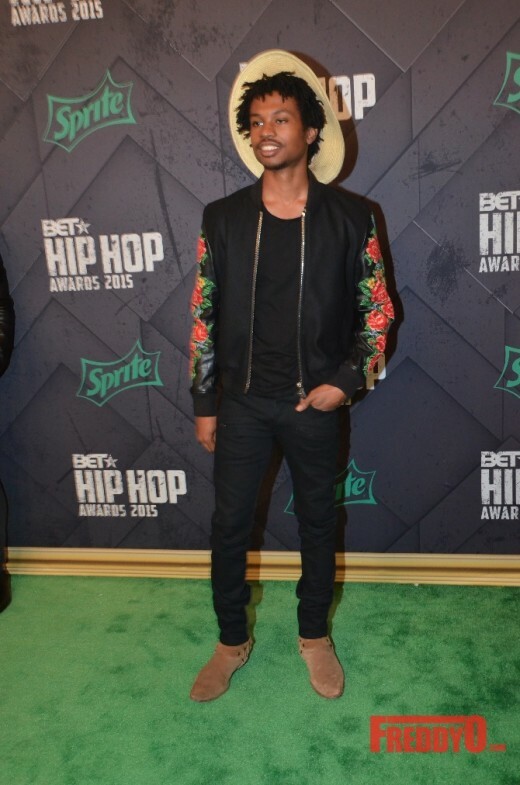 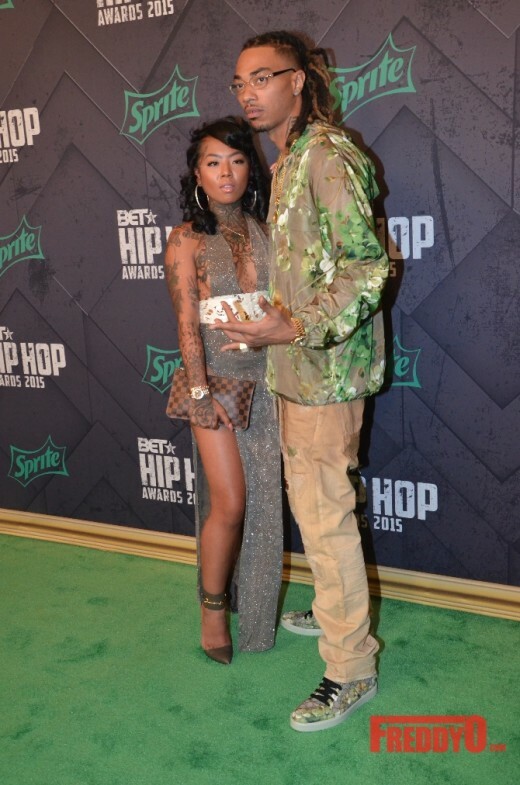 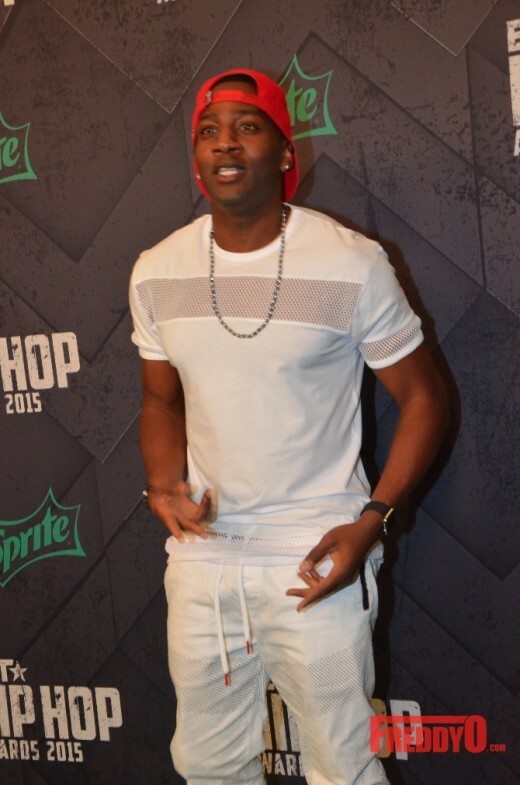 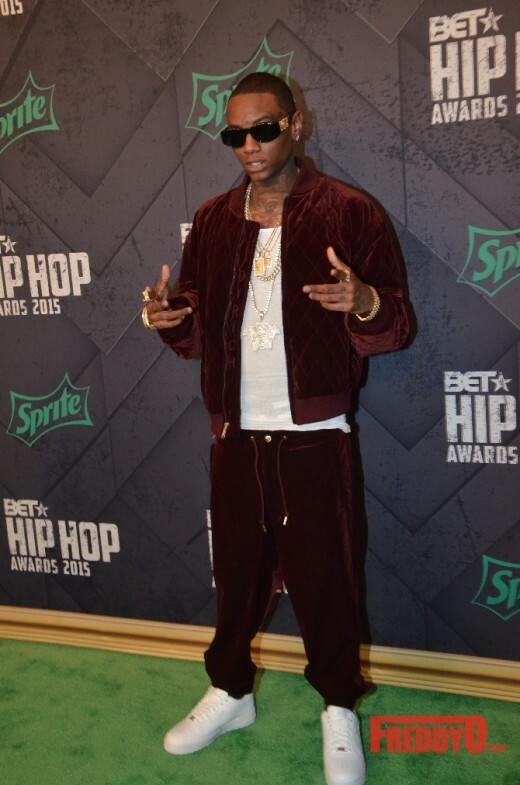 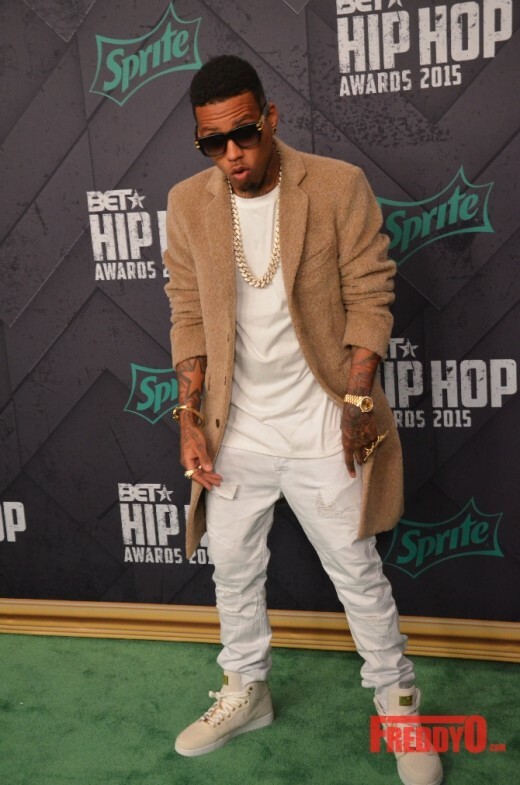 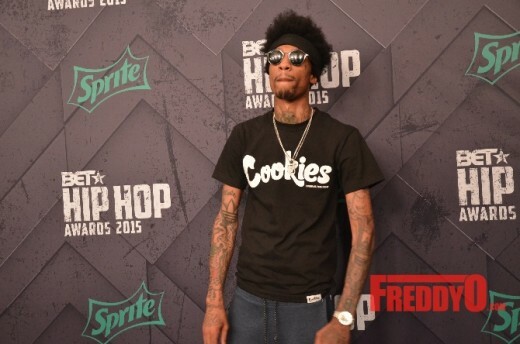 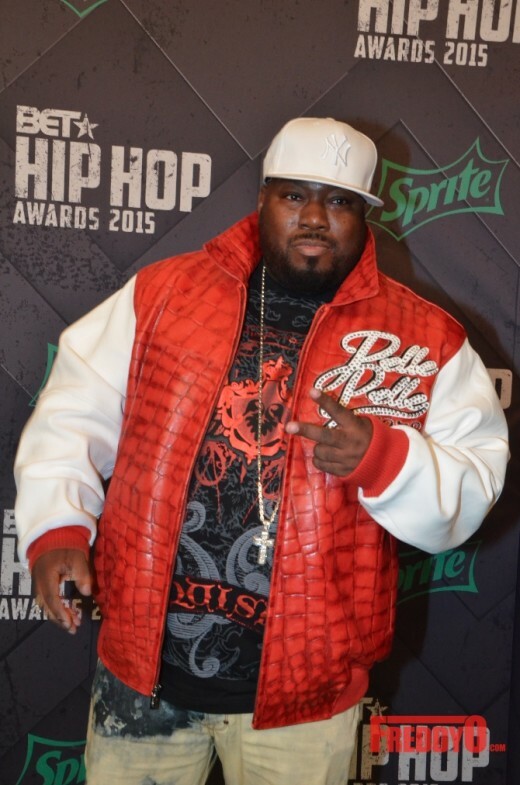 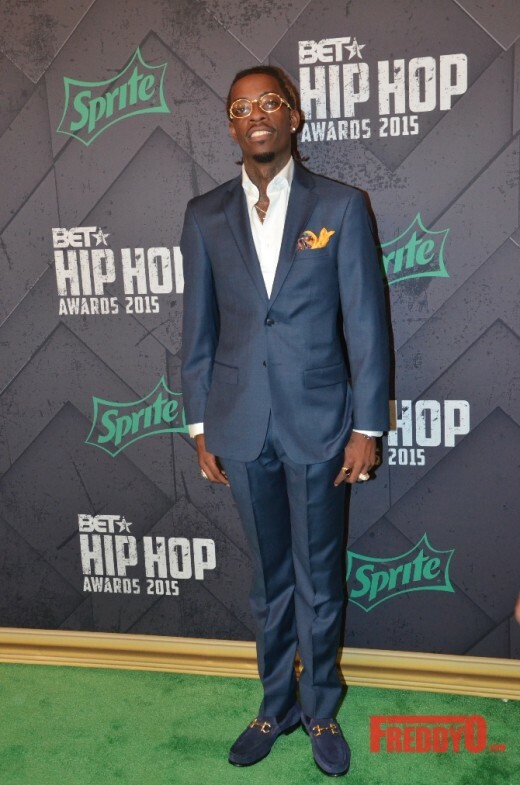 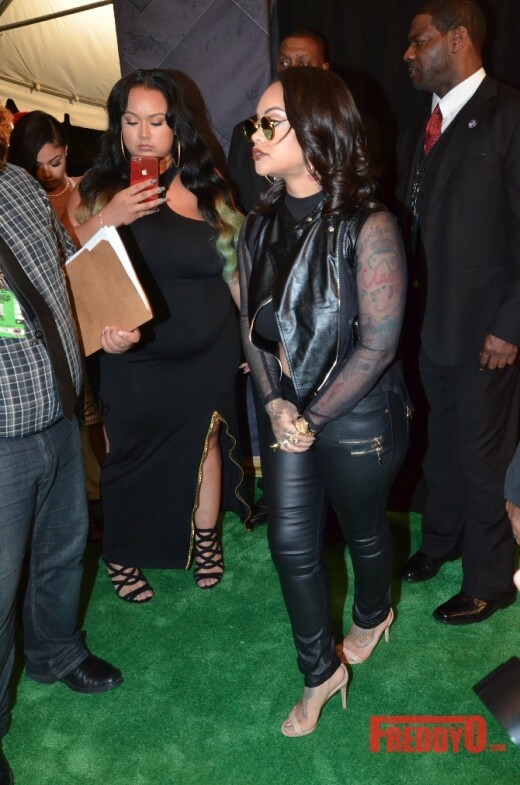 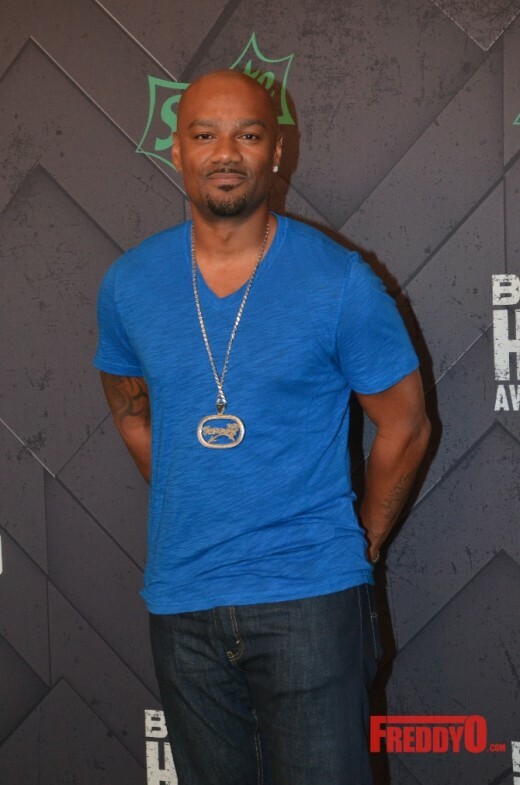 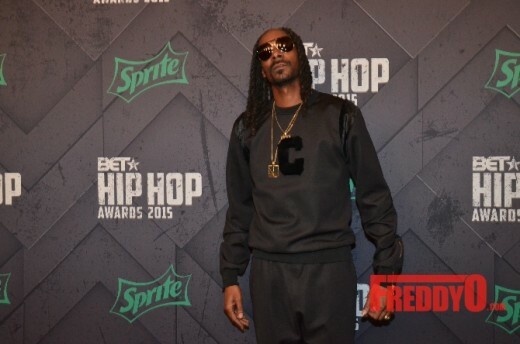 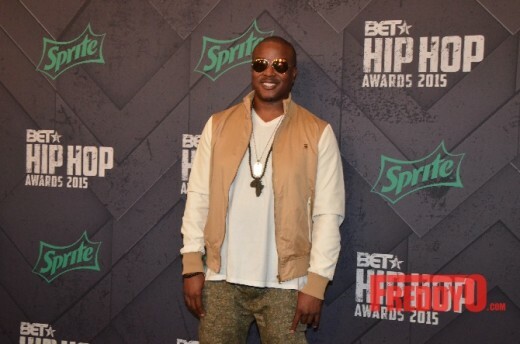 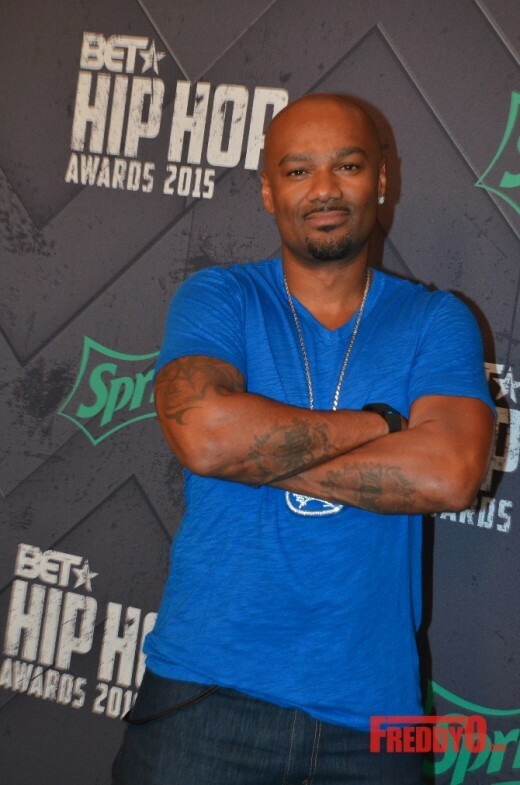 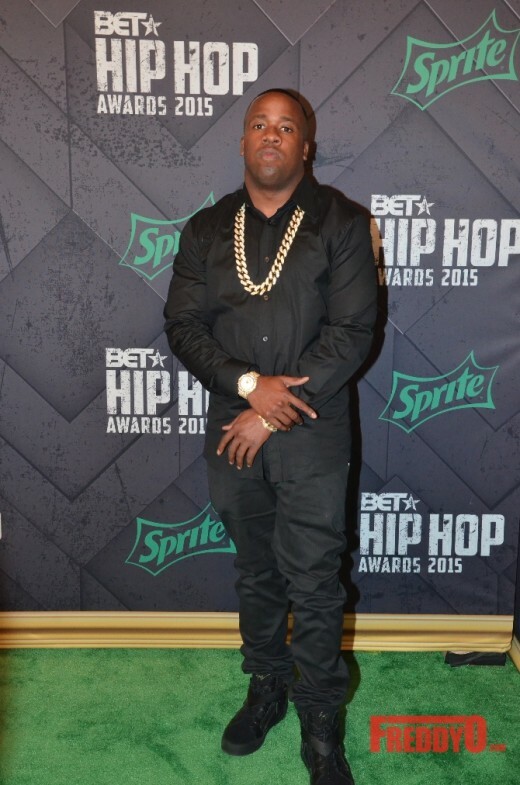 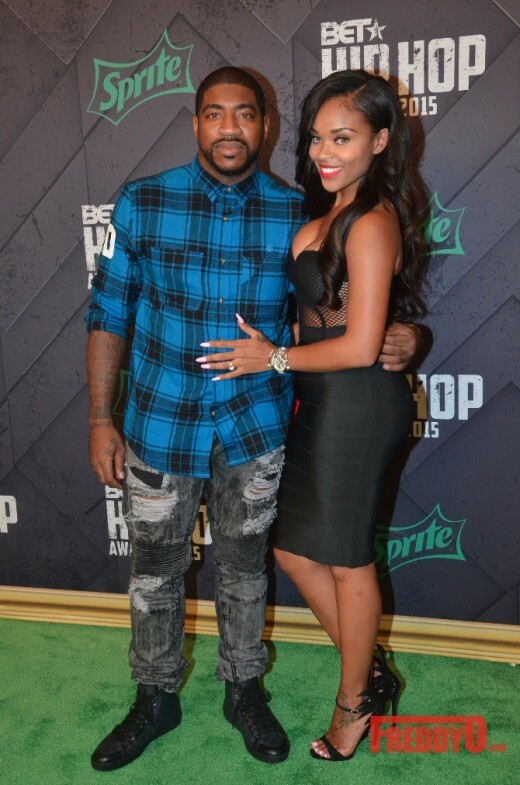 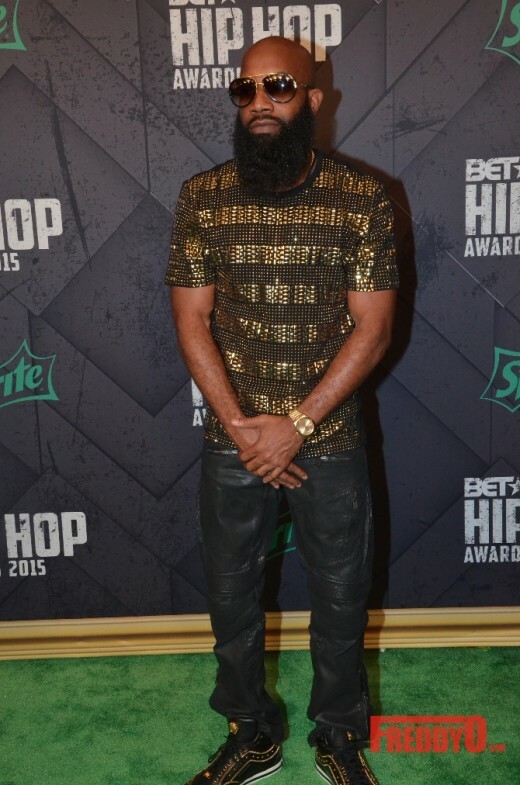 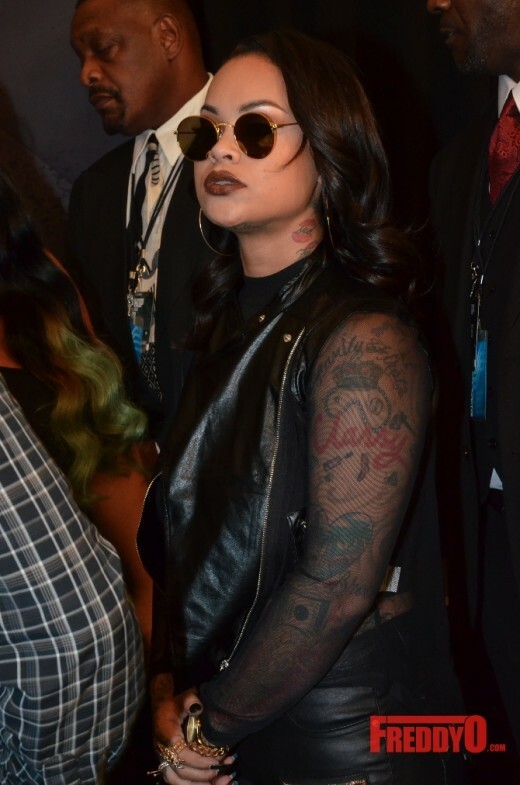 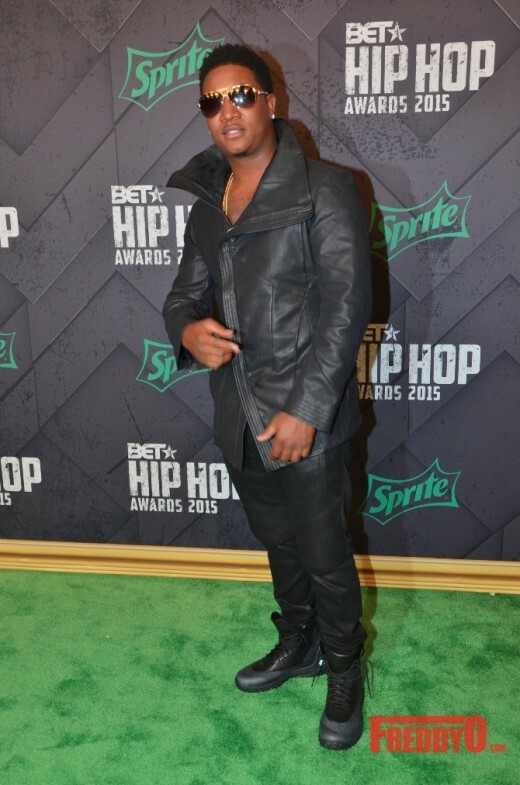 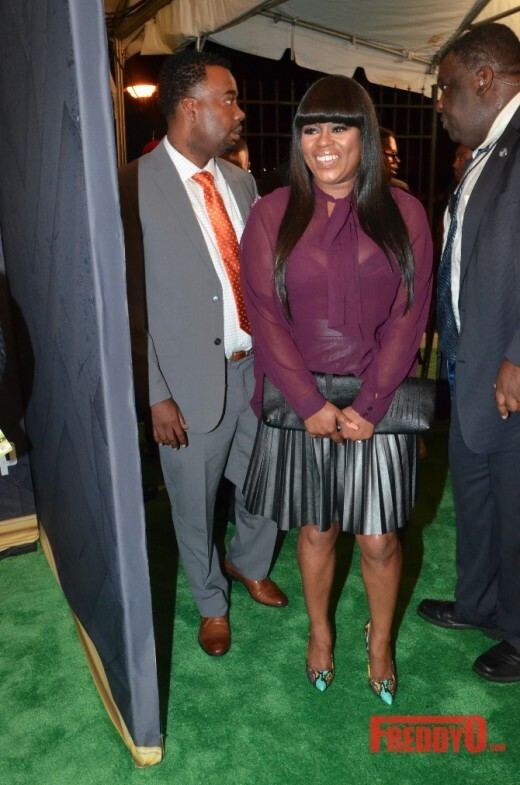 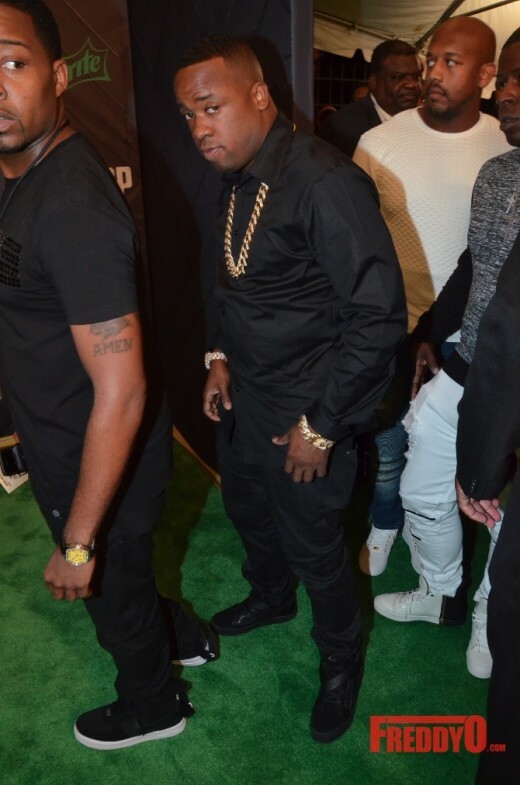 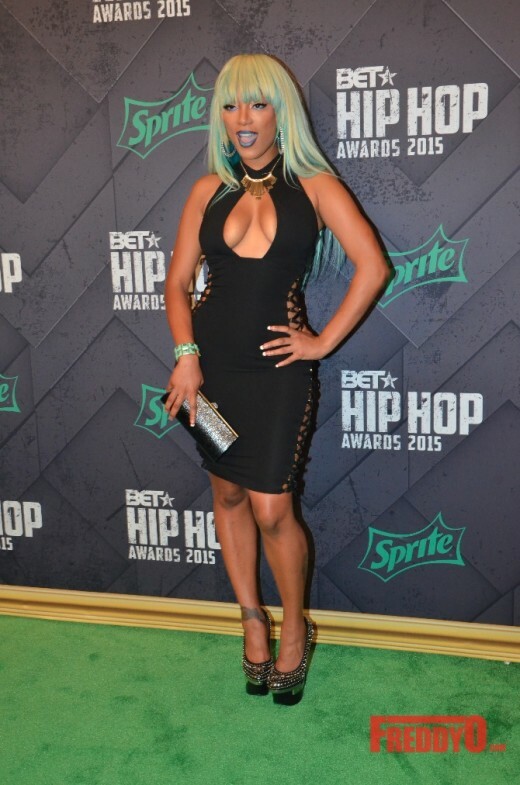 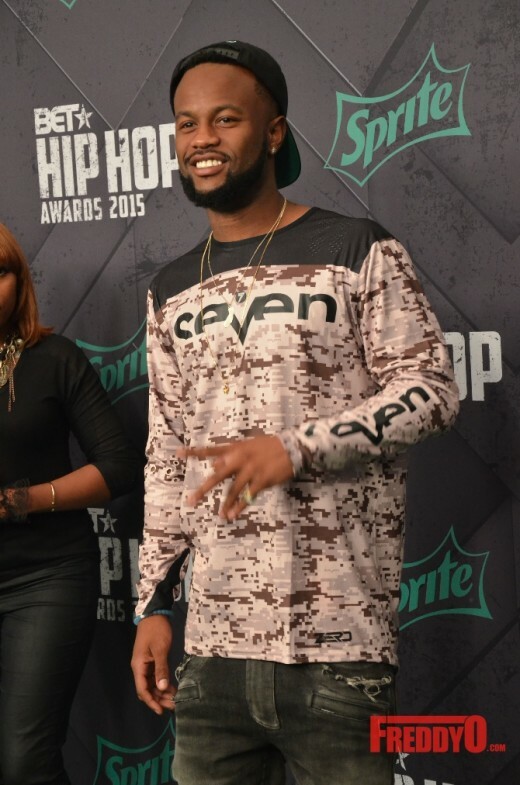 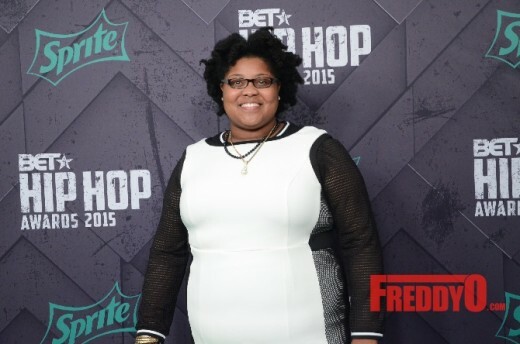 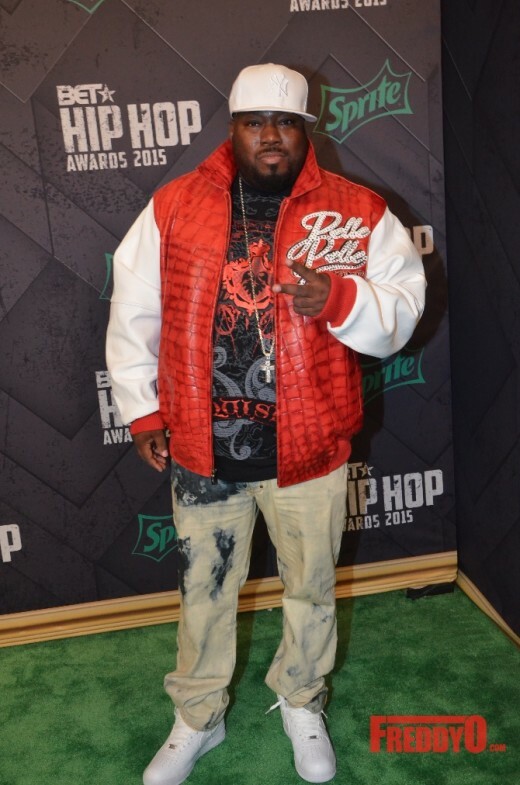 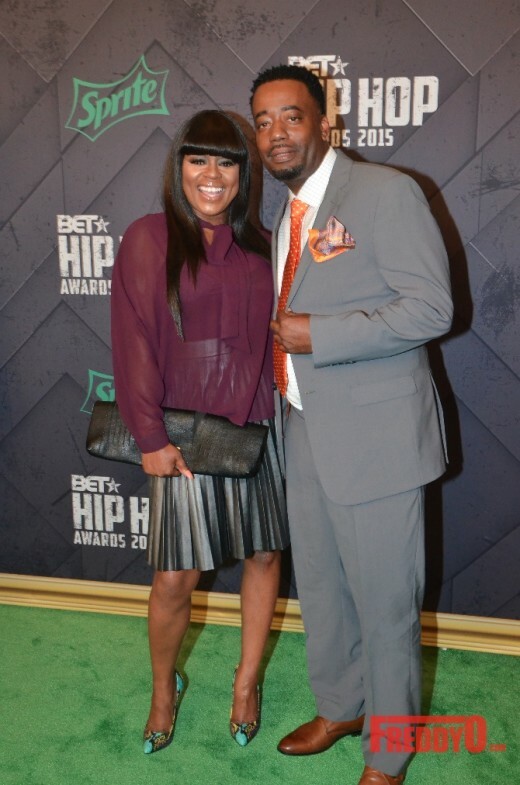 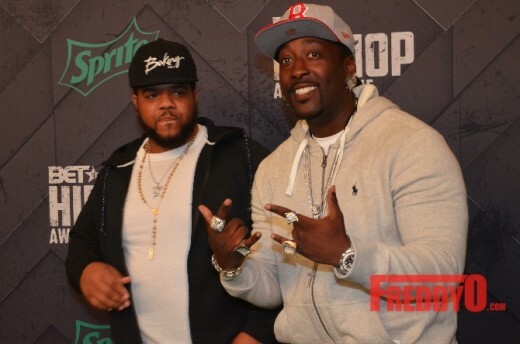 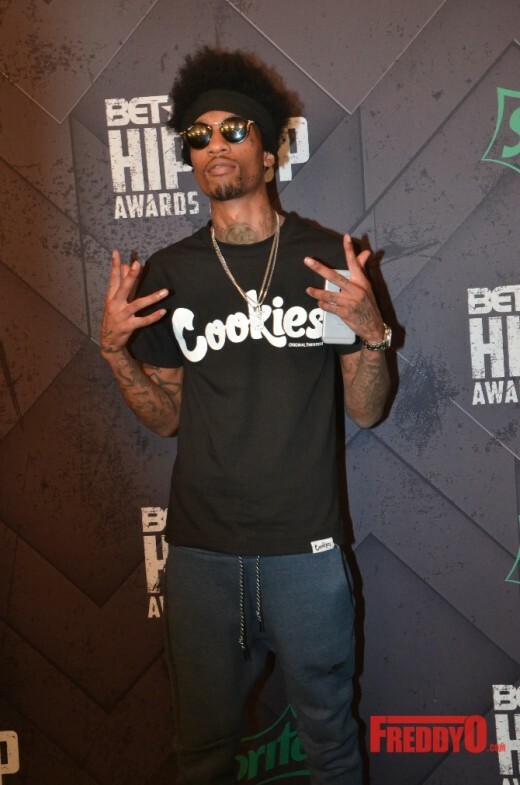 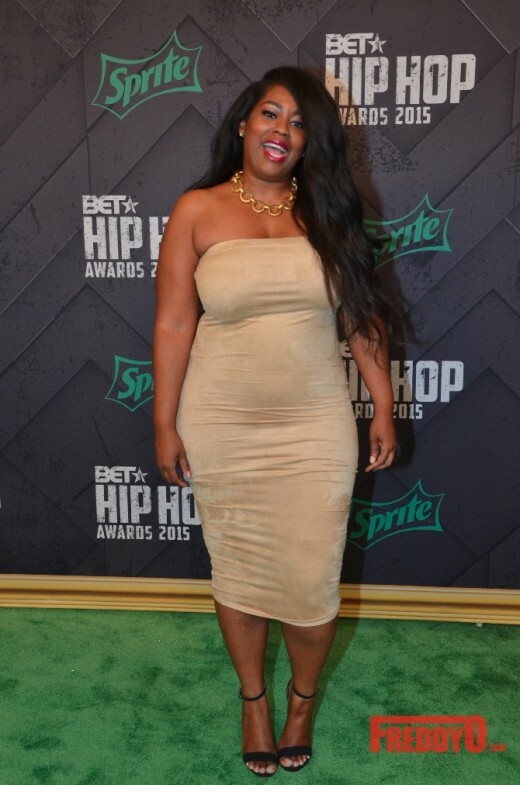 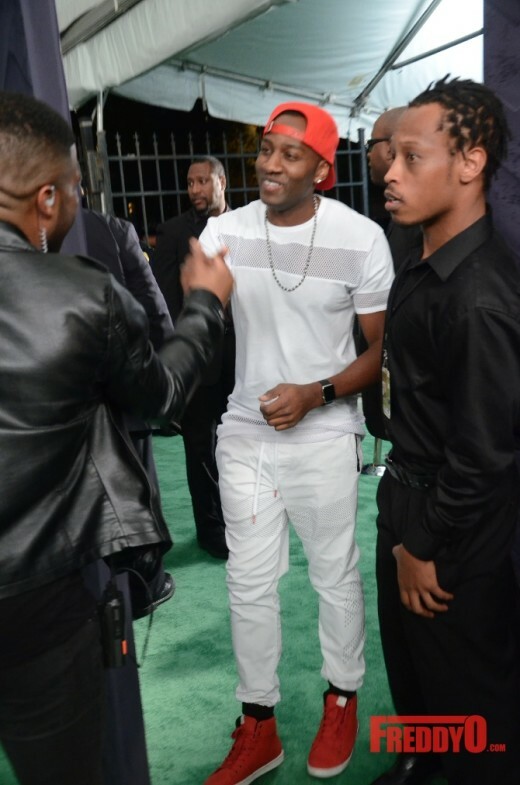 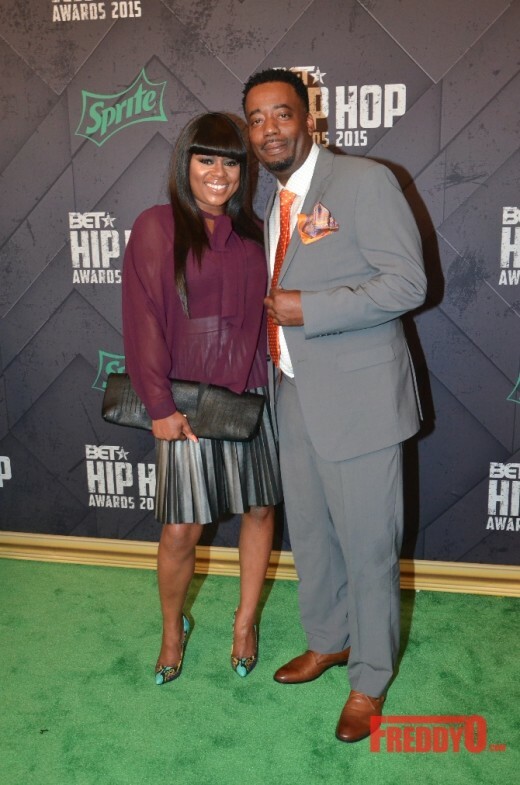 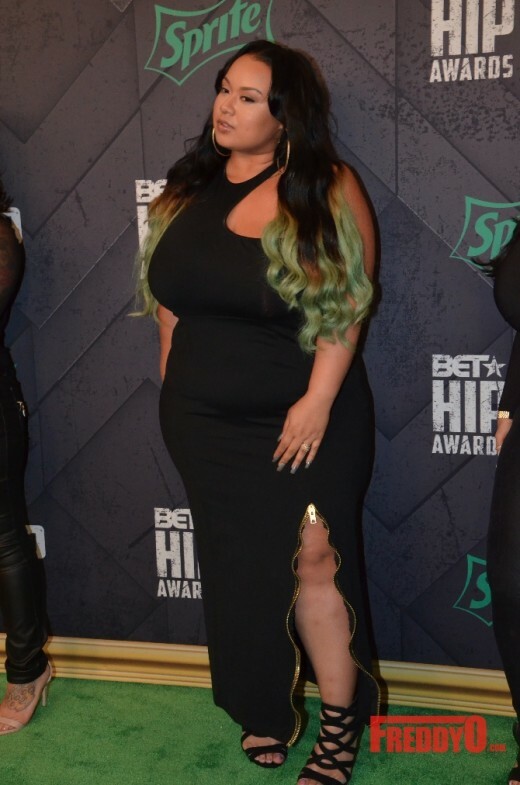 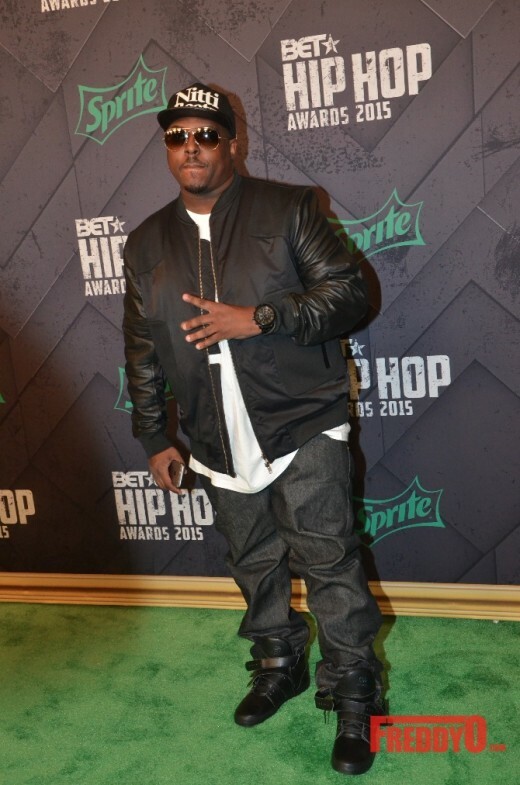 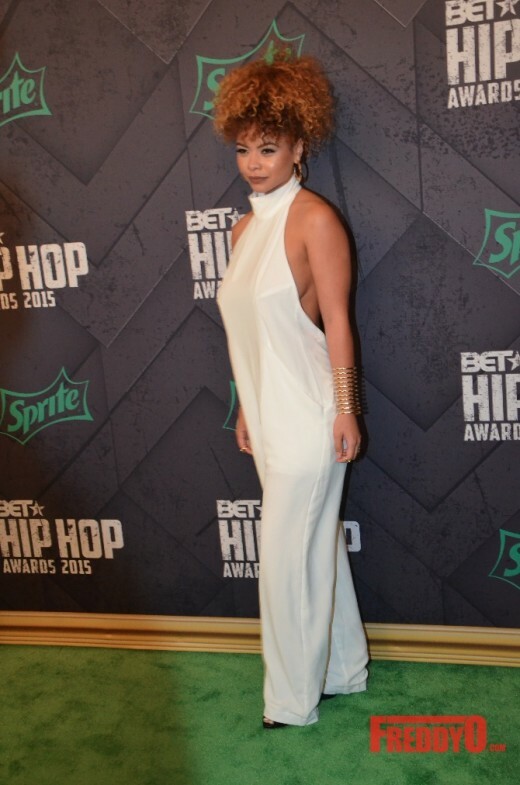 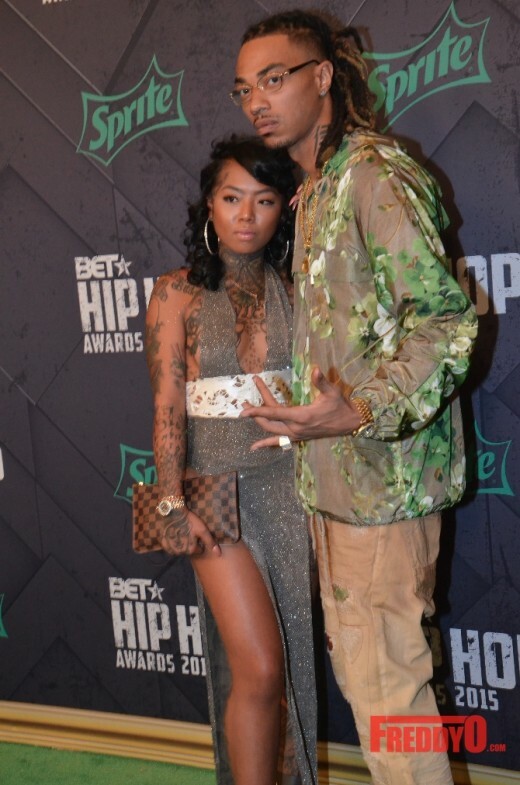 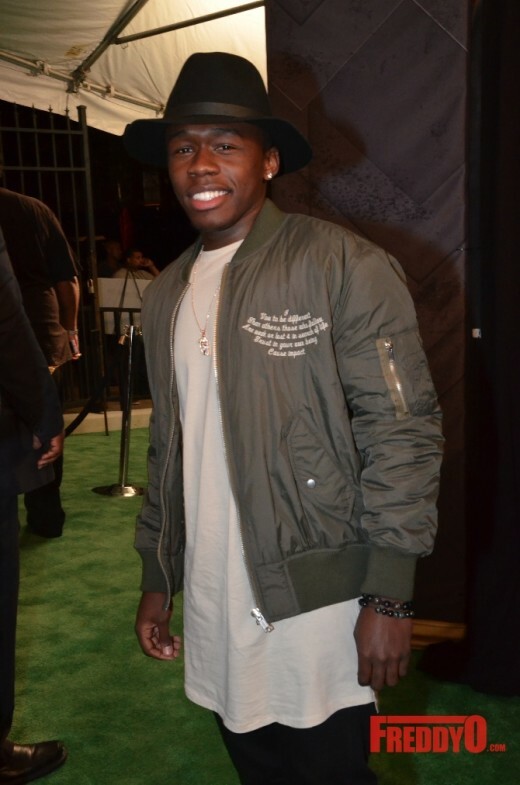 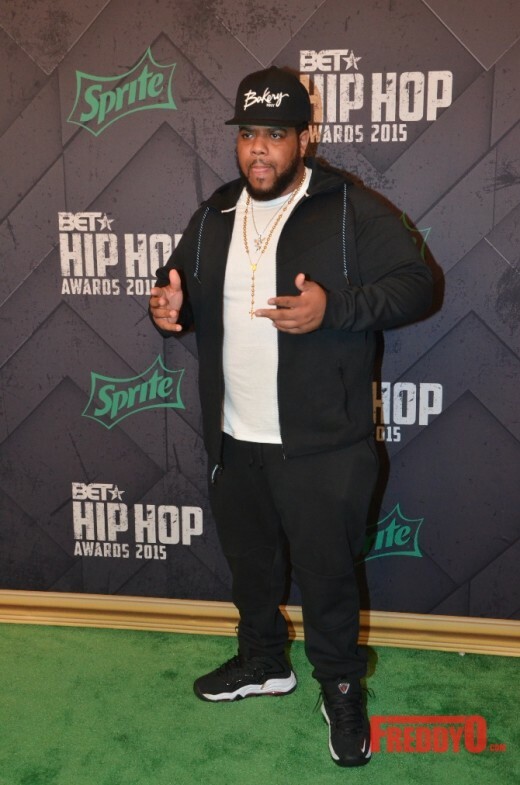 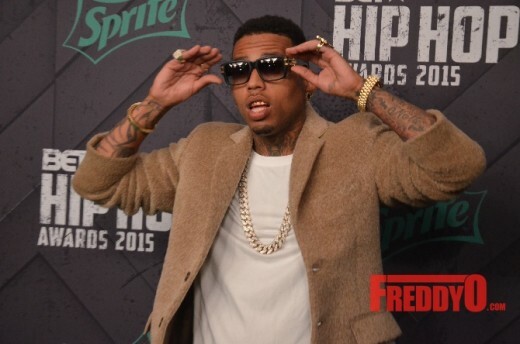 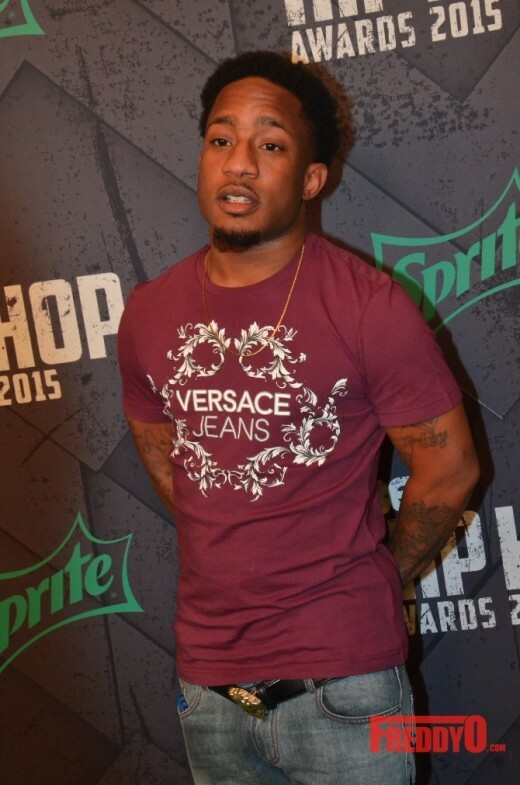 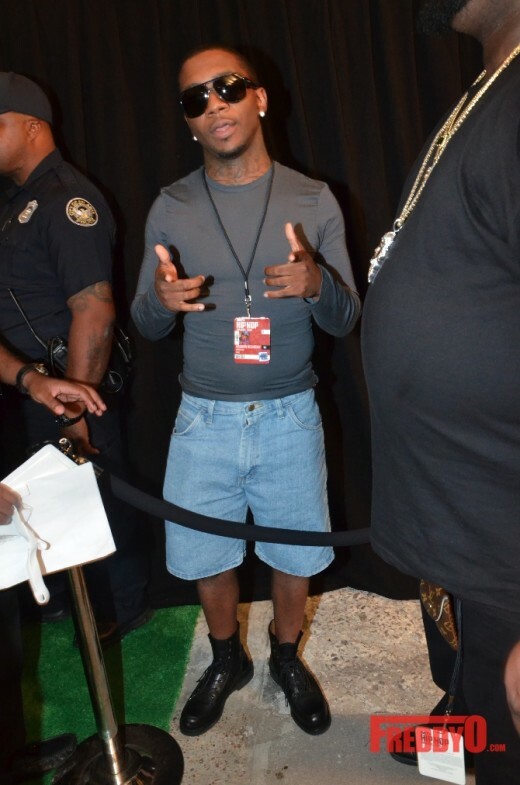 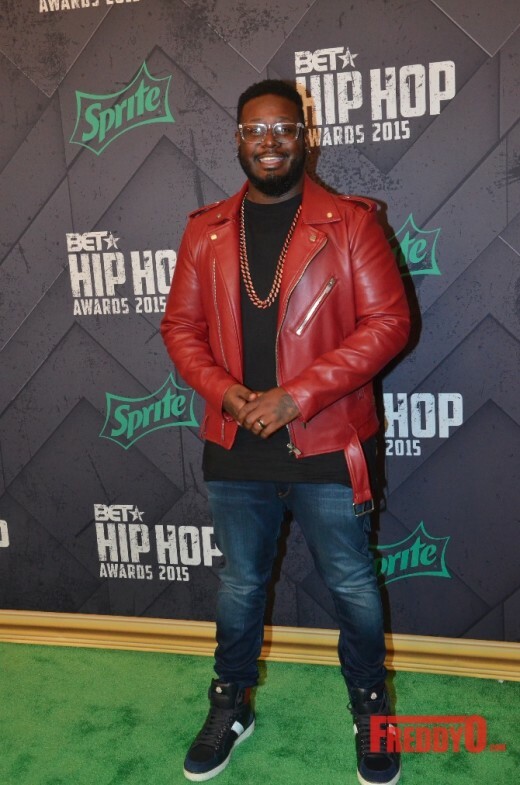 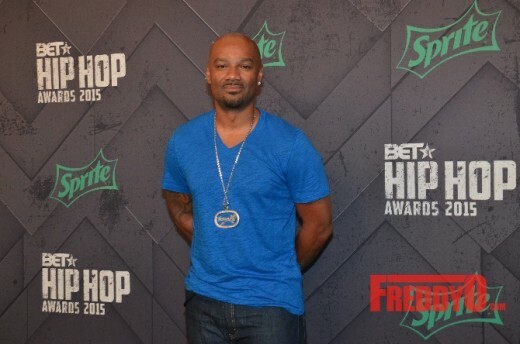 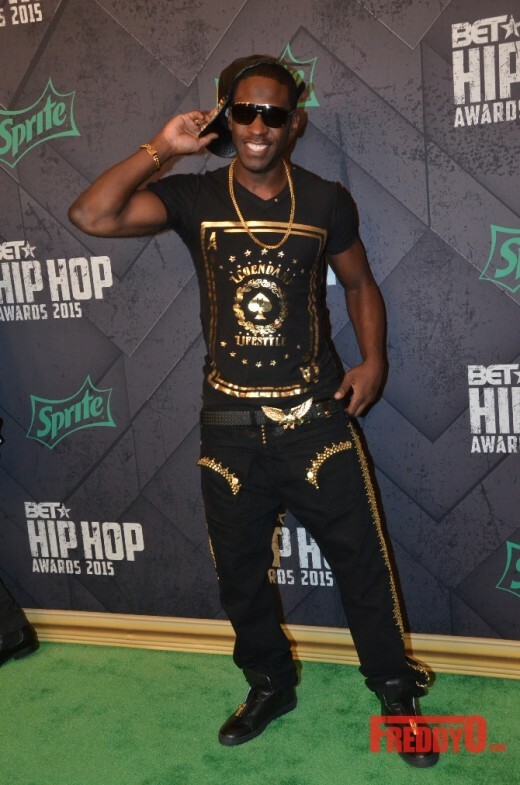 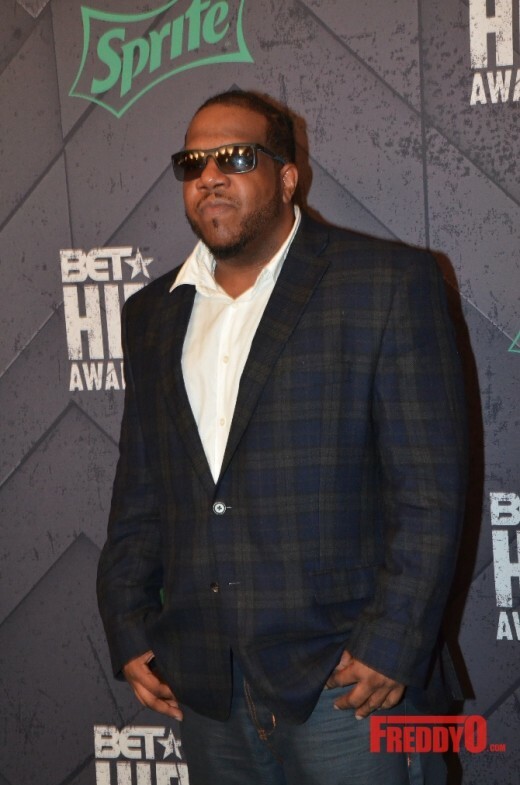 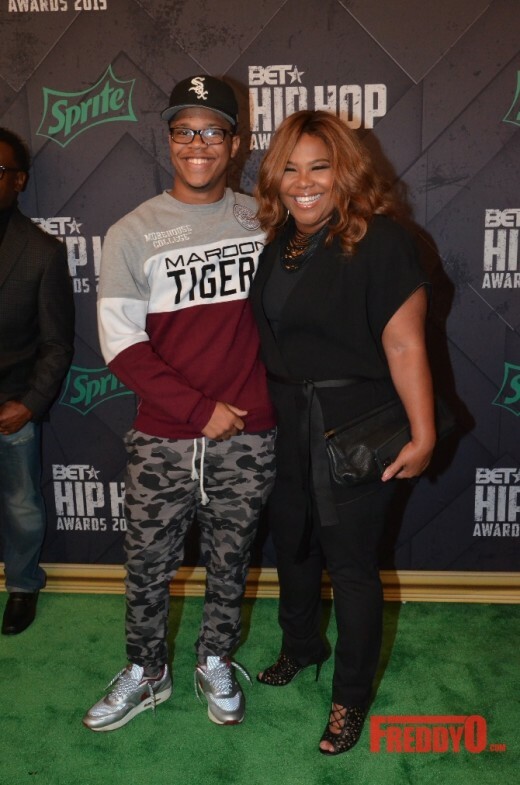 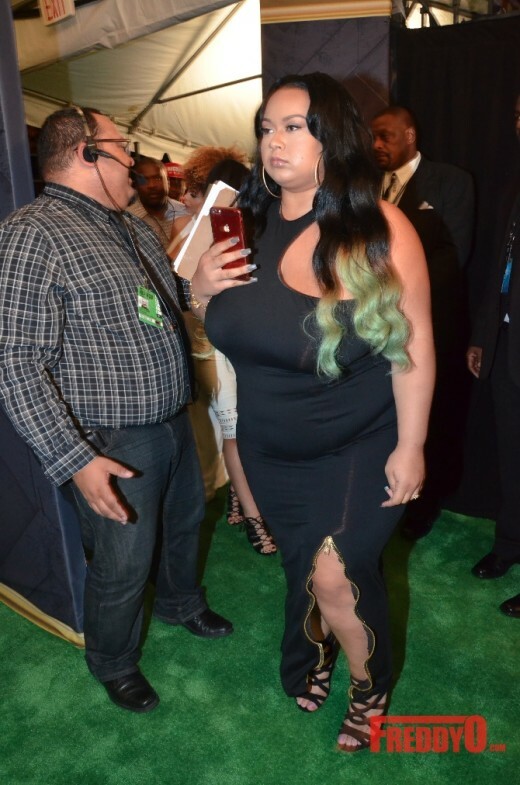 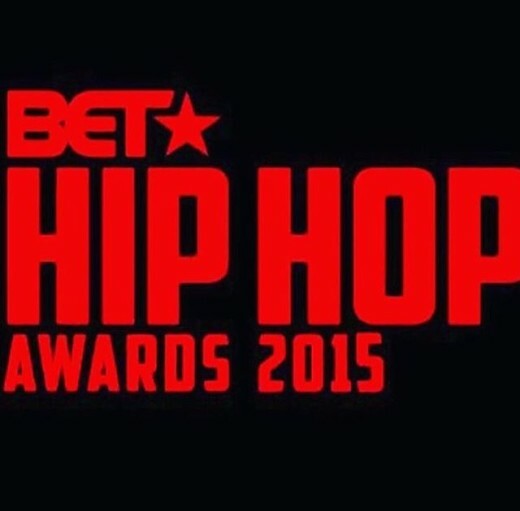 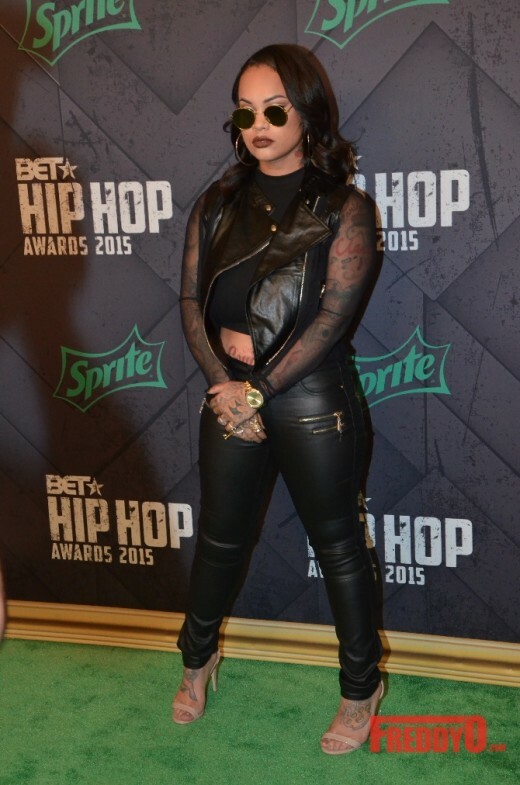 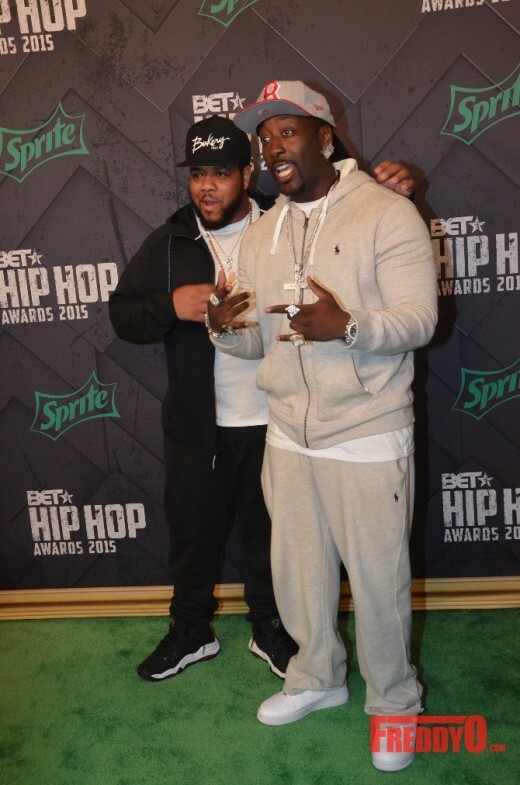 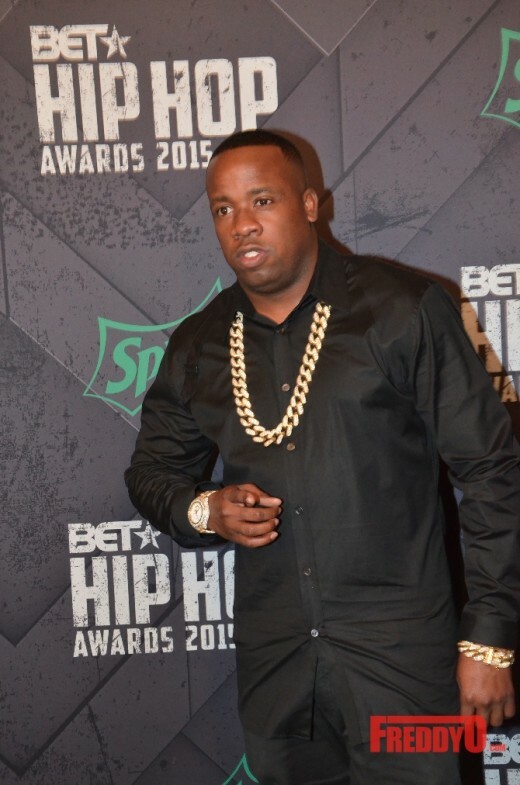 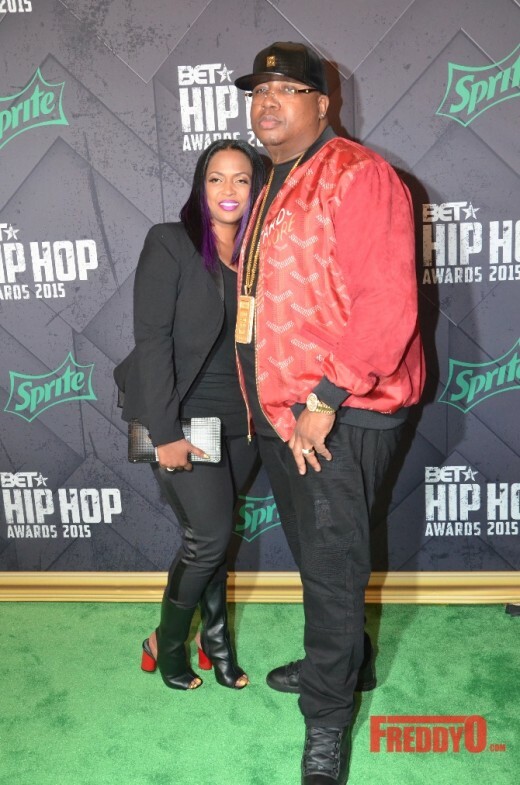 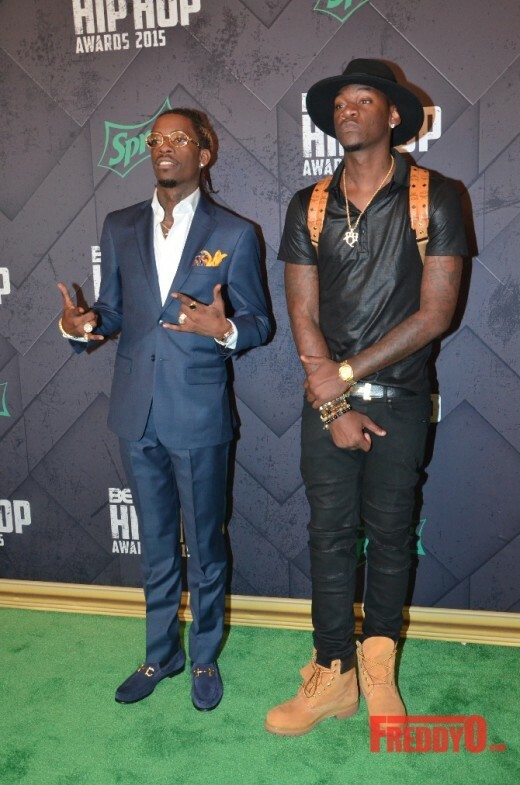 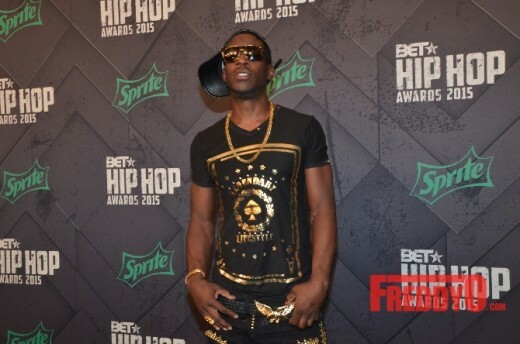 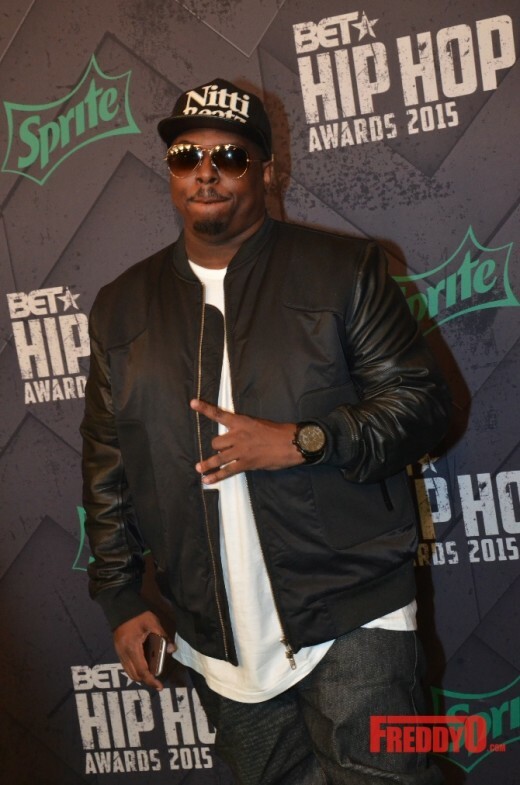 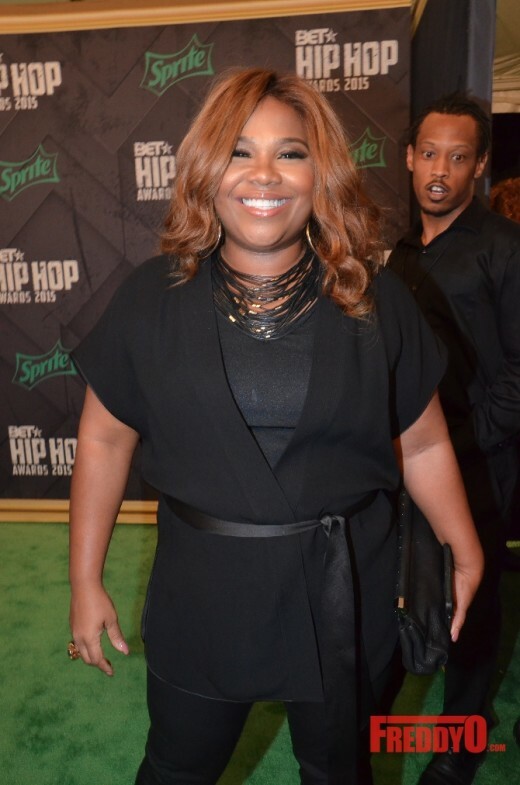 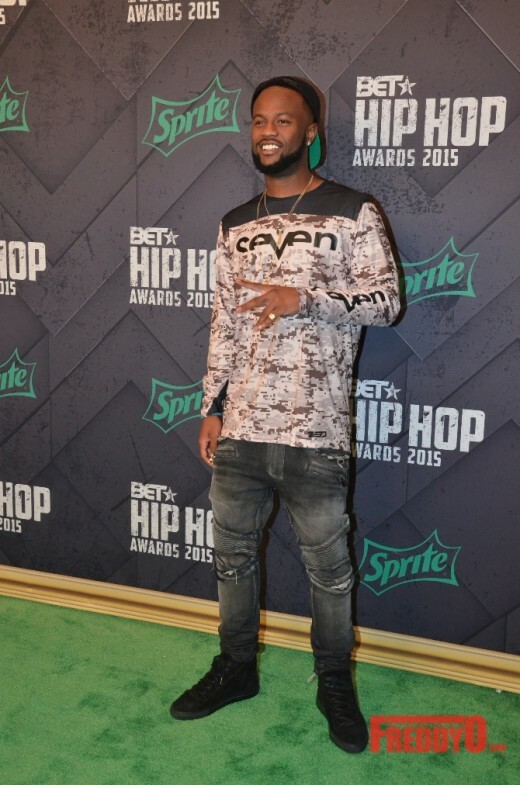 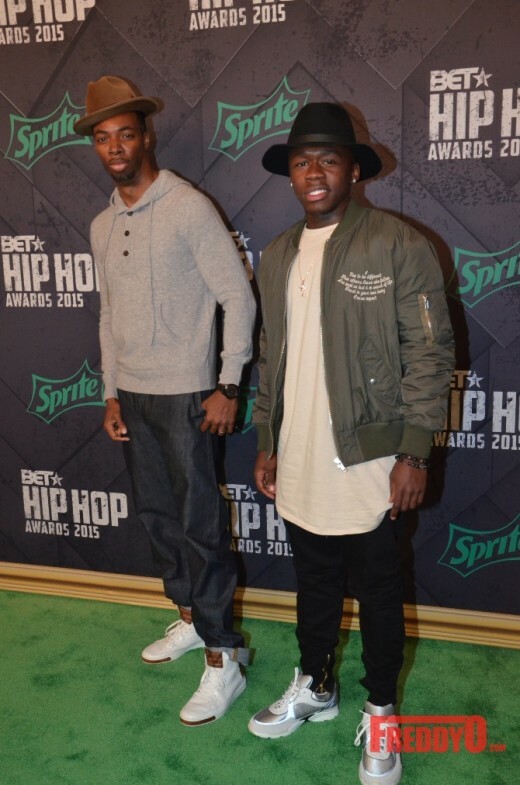 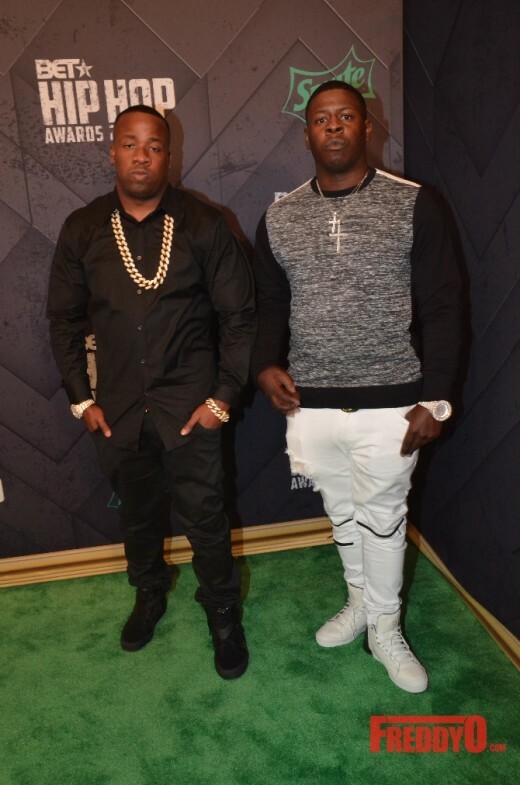 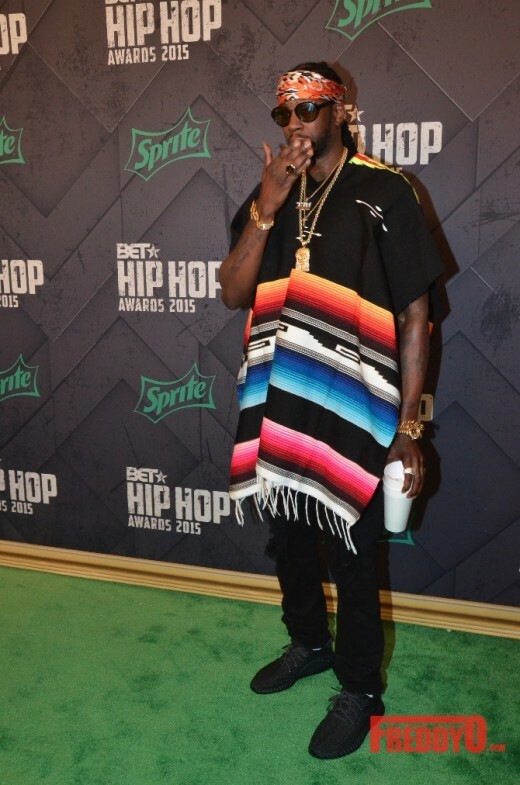 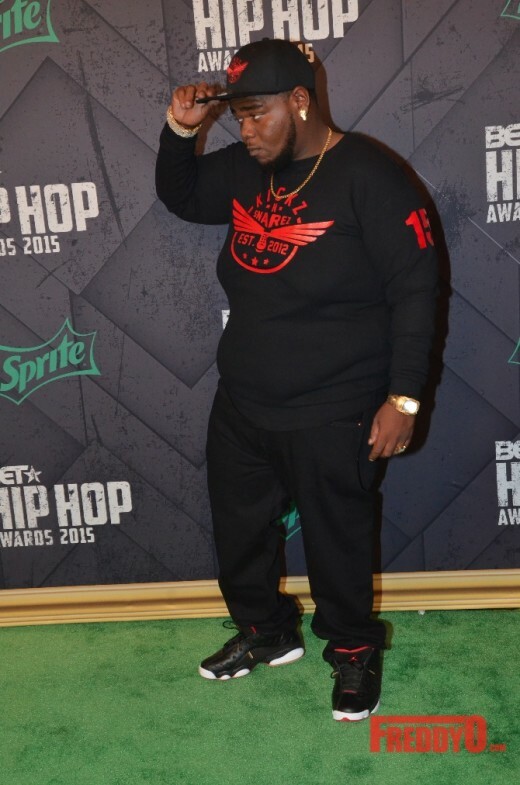 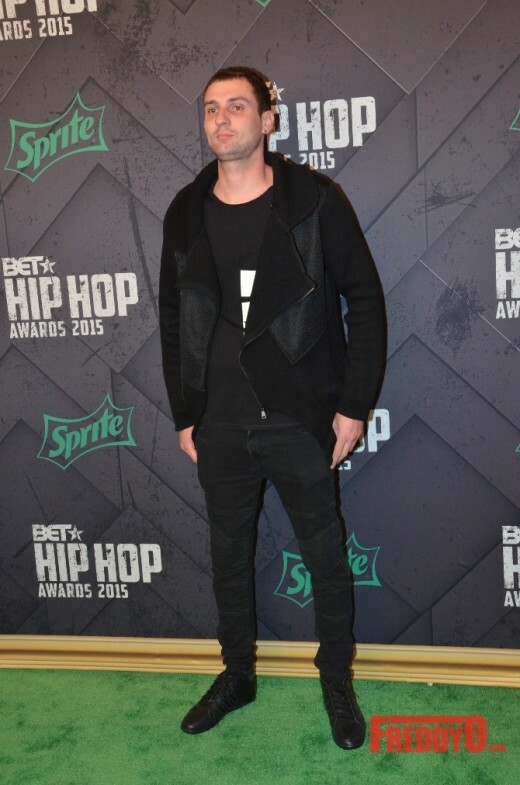 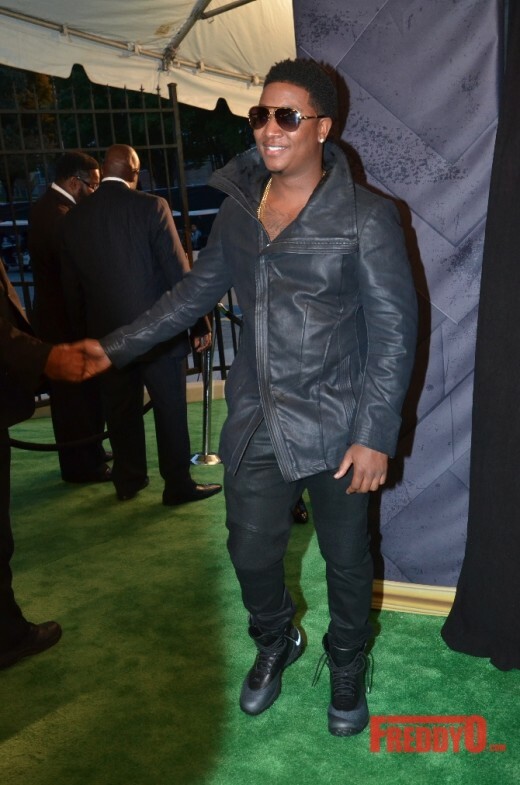 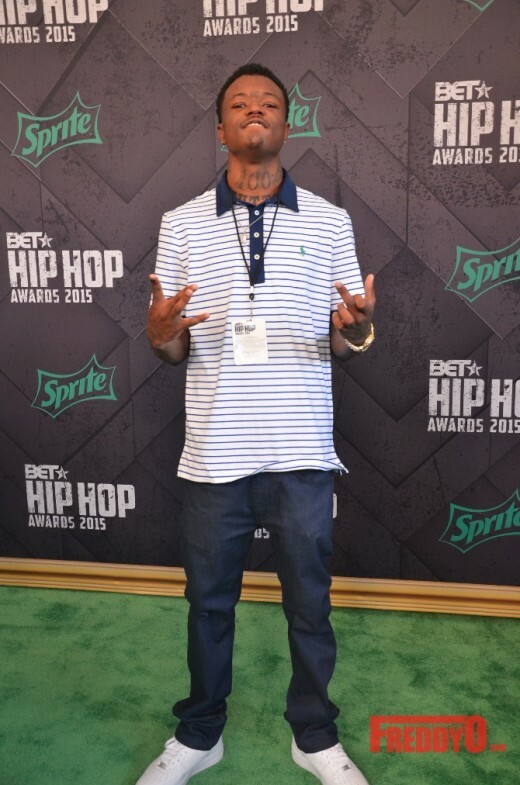 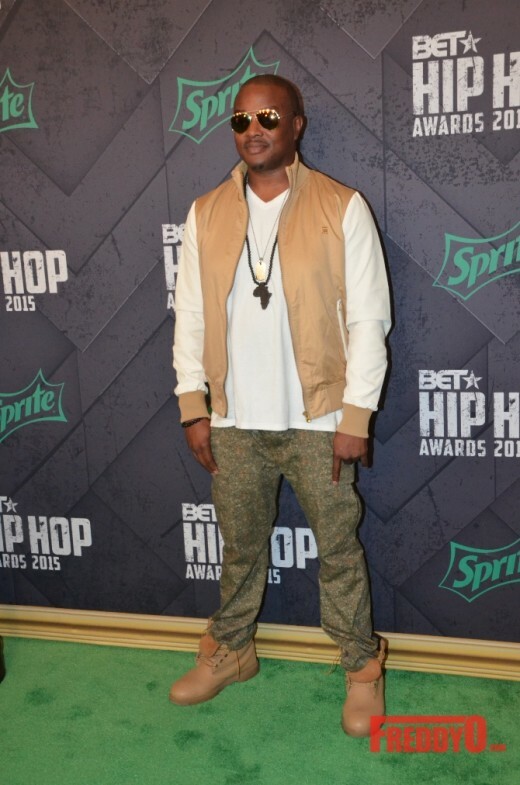 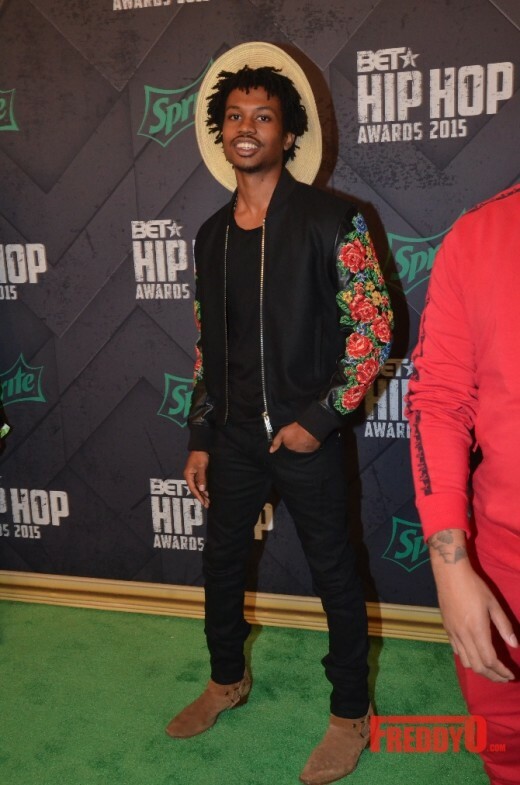 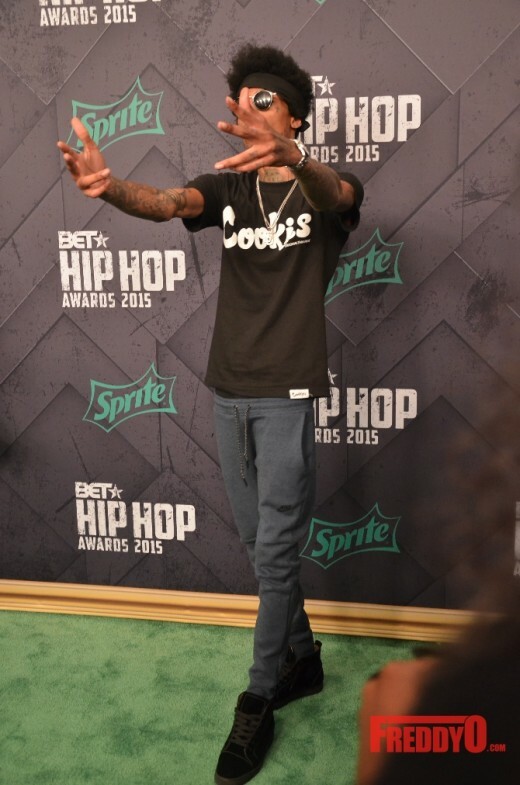 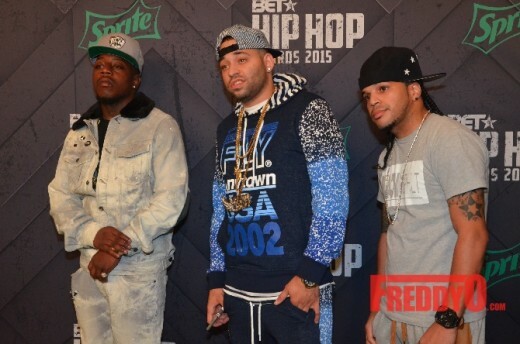 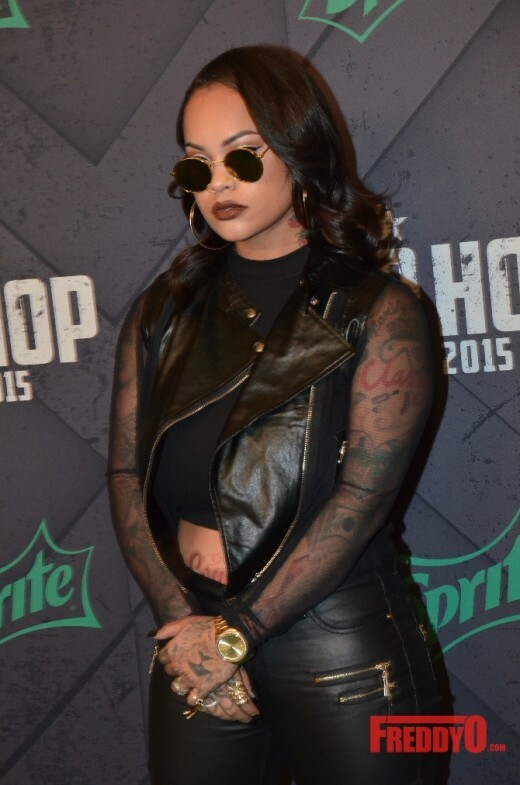 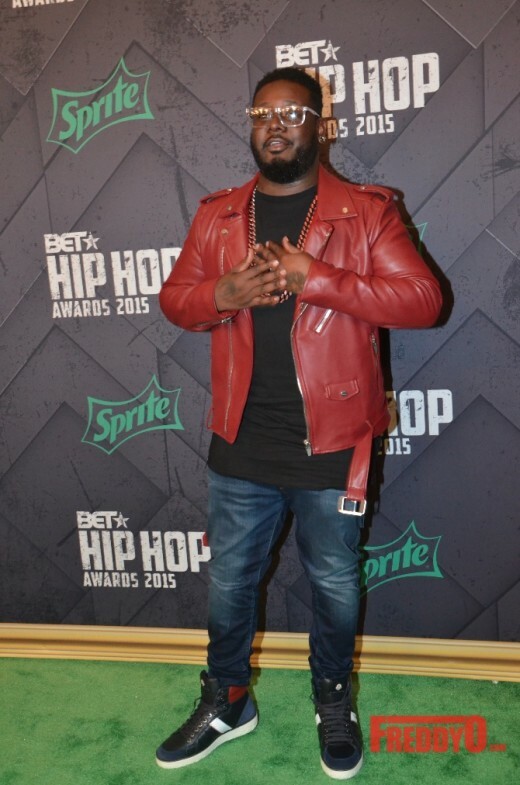 This year’s BET Hip Hop Awards 2015 was definitely one for the books! 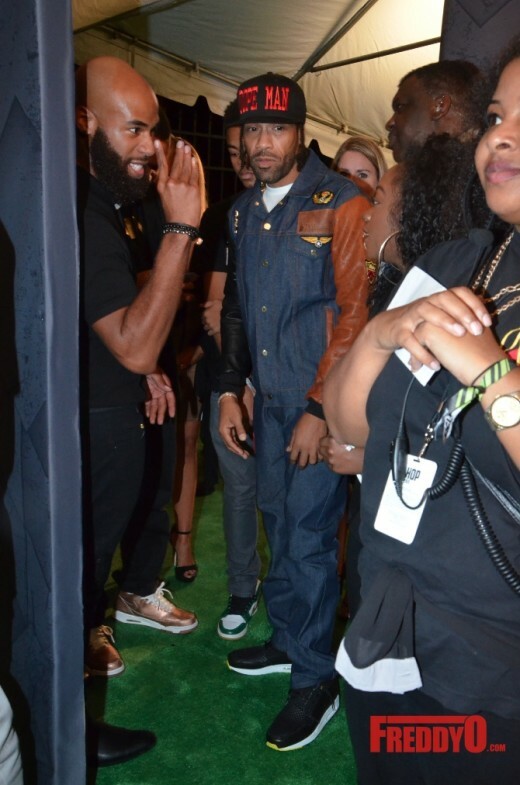 Some of the biggest hip hop artist came out to celebrate. 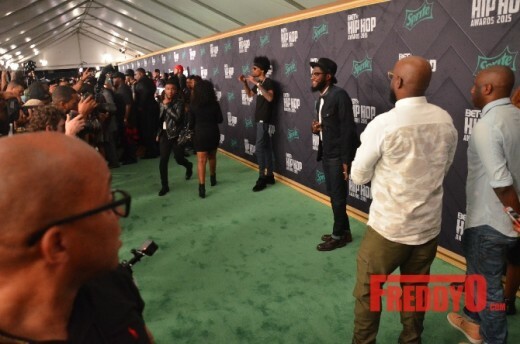 The awards took place in Atlanta and FreddyO was on the scene capturing some of the biggest moments! 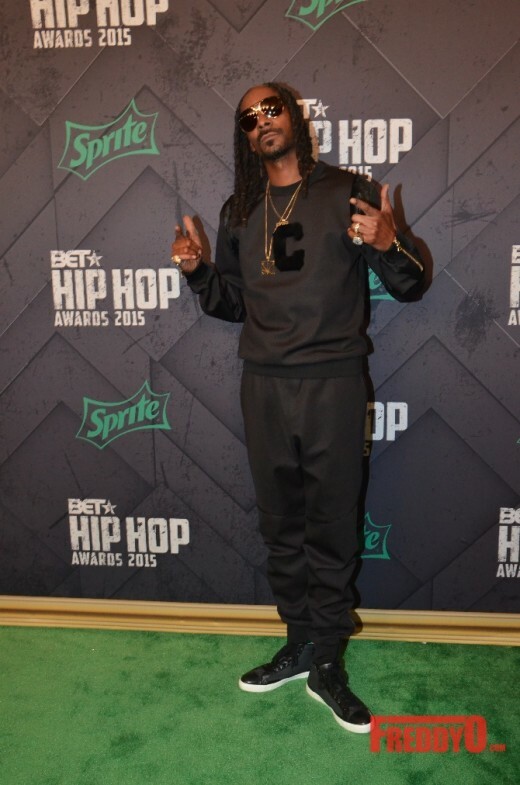 It was hosted by everyone’s favorite uncle, Snoop Dogg! 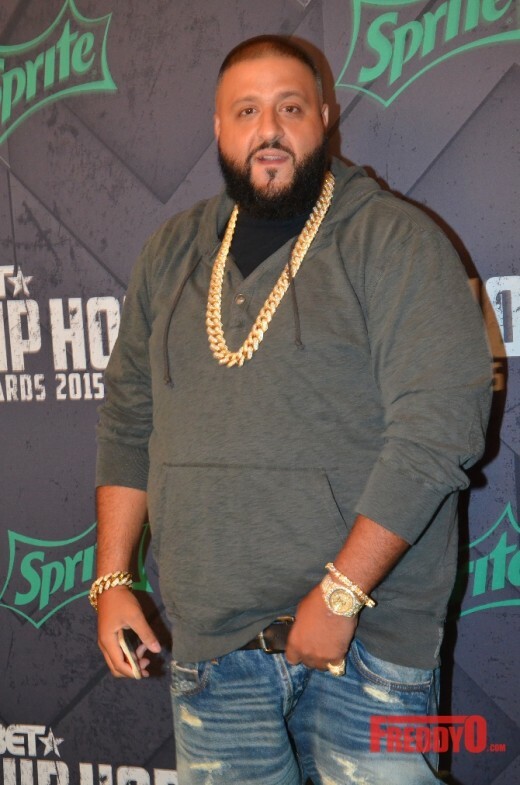 He made sure he highlighted every moment. 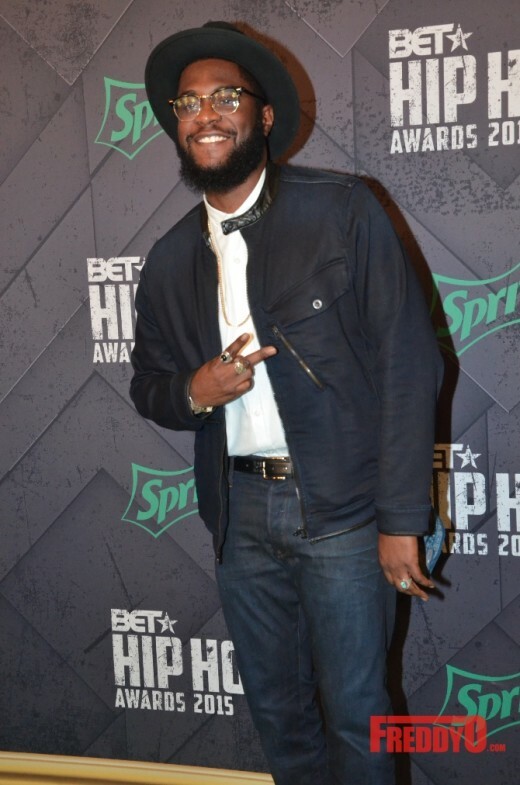 It was a big night for rapper Kendrick Lamar as he walked away with three of the biggest awards of the evening – Best Hip Hop Video, Lyricist of the Year and Impact Track! 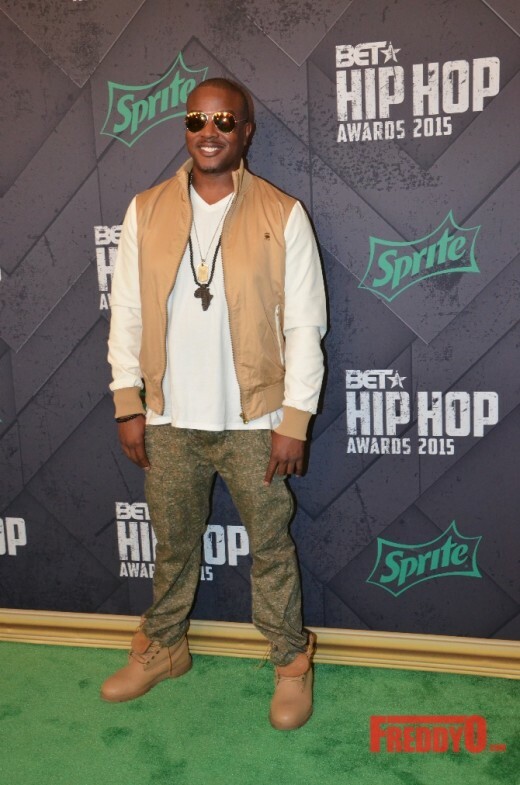 Lamar was not the artist to take home 3 awards. 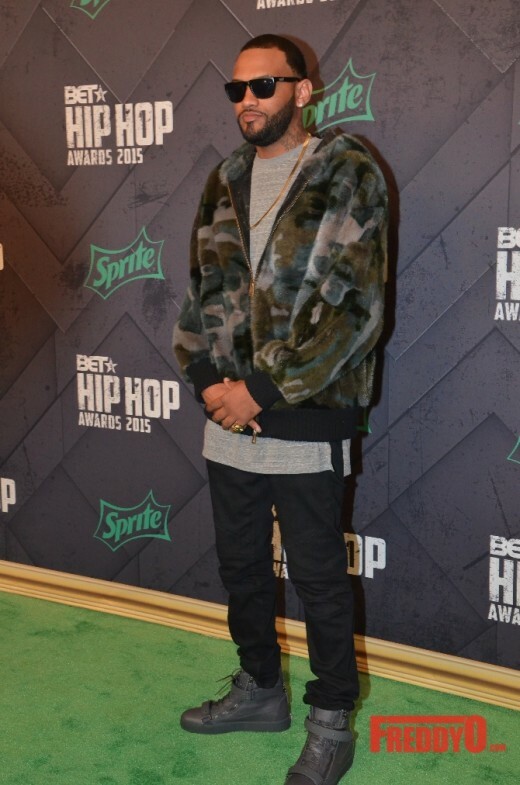 Big Sean matched the Cali rapper with his awards for Best Club Banger, Best Duo or Group and People’s Champ Award! 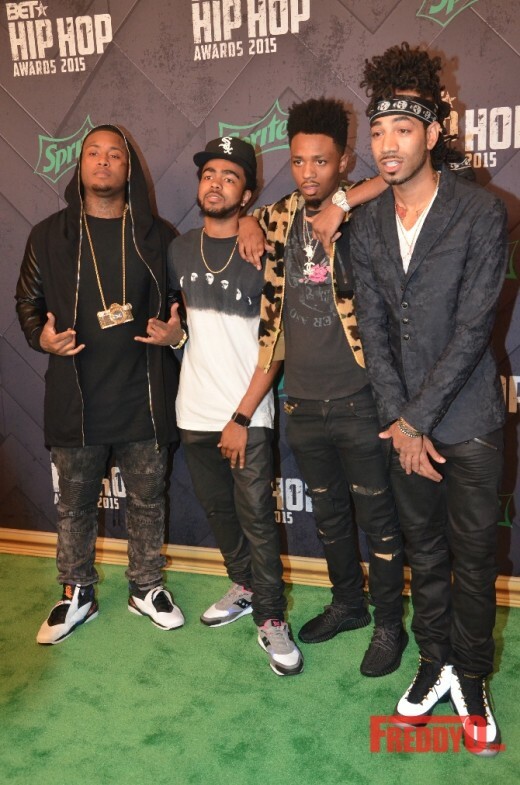 Various artist took to stage to perform the latest hits, which include Diddy, Future, and Travis Scott just to name a few. 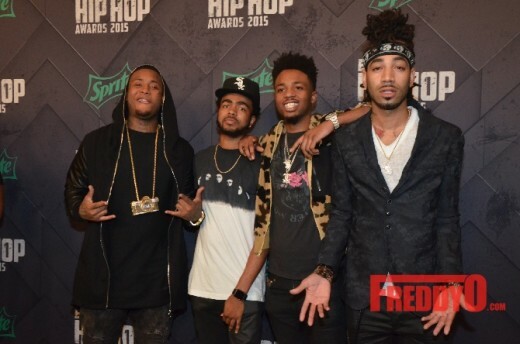 The cyphers took place uniting older and newer artist. 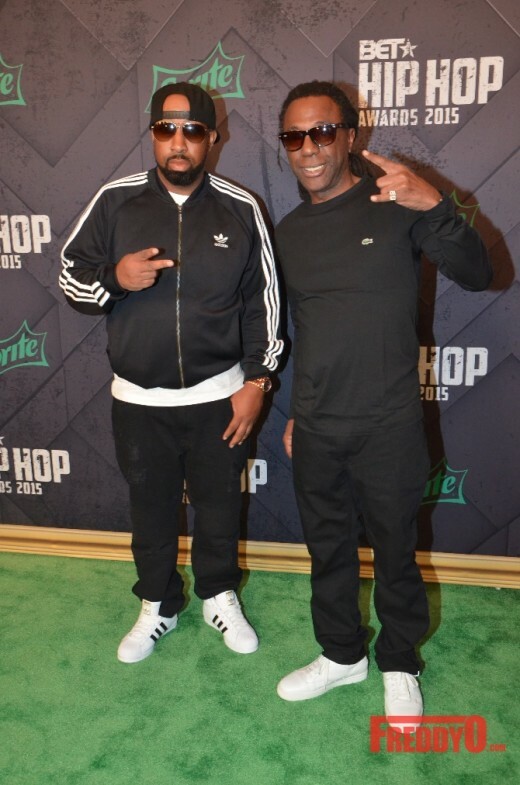 The lineup included artists such as Redman, Doug E Fresh, and many more. 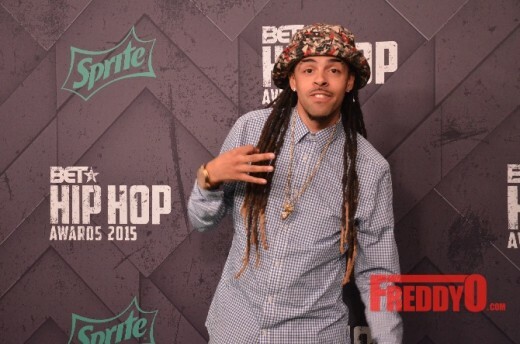 Checkout the winners list below and the photos from the evening!